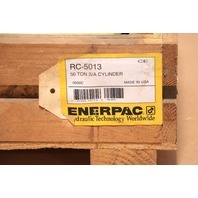 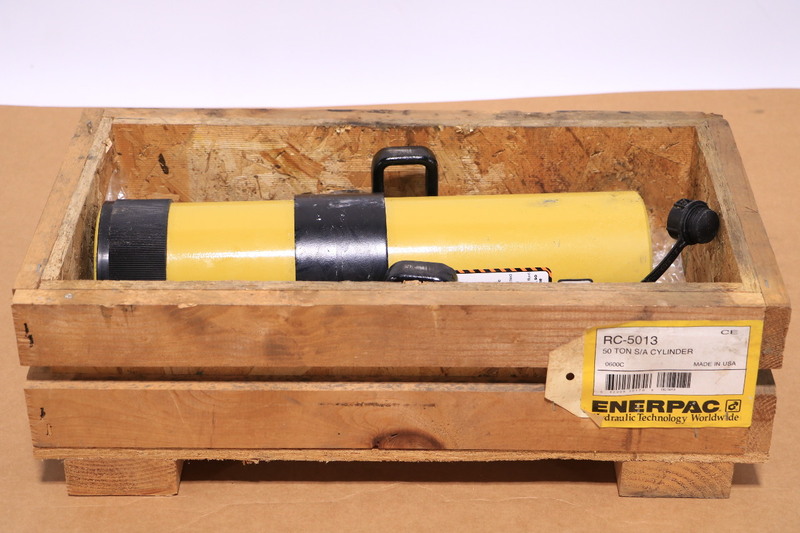 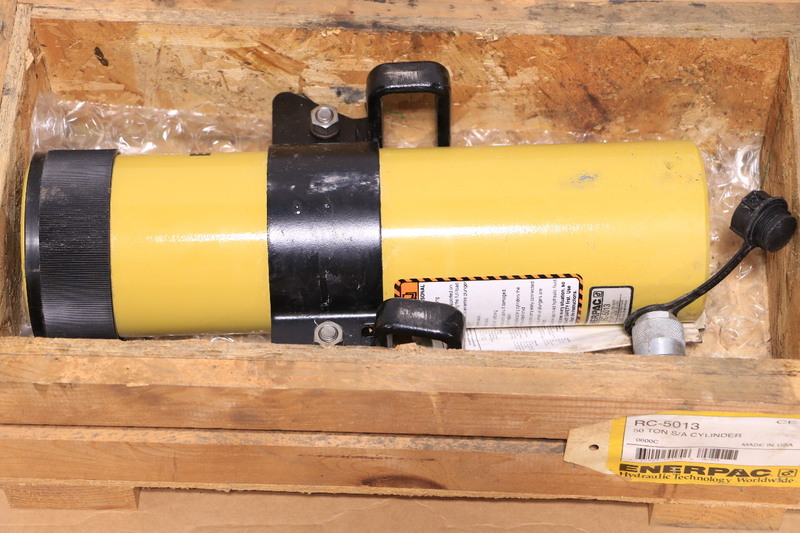 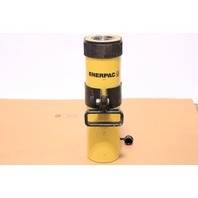 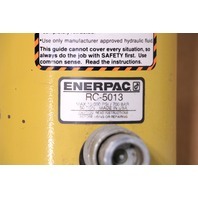 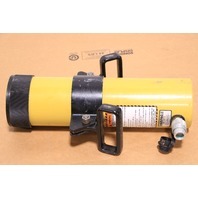 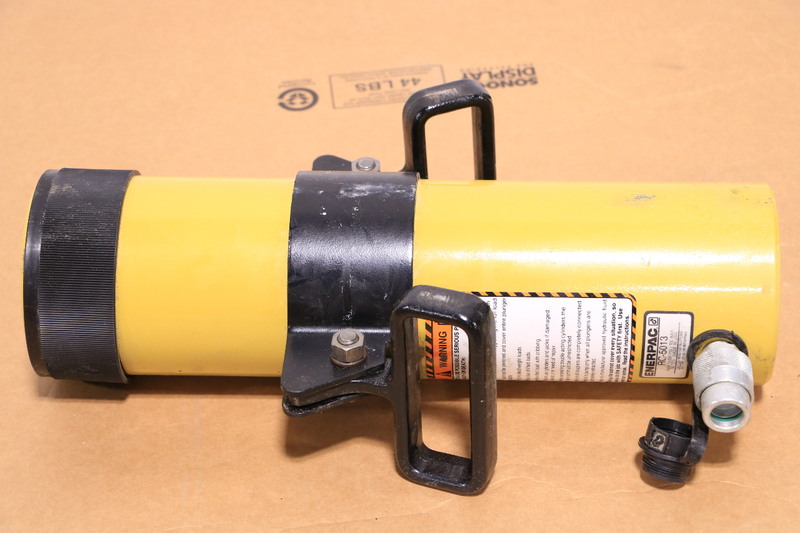 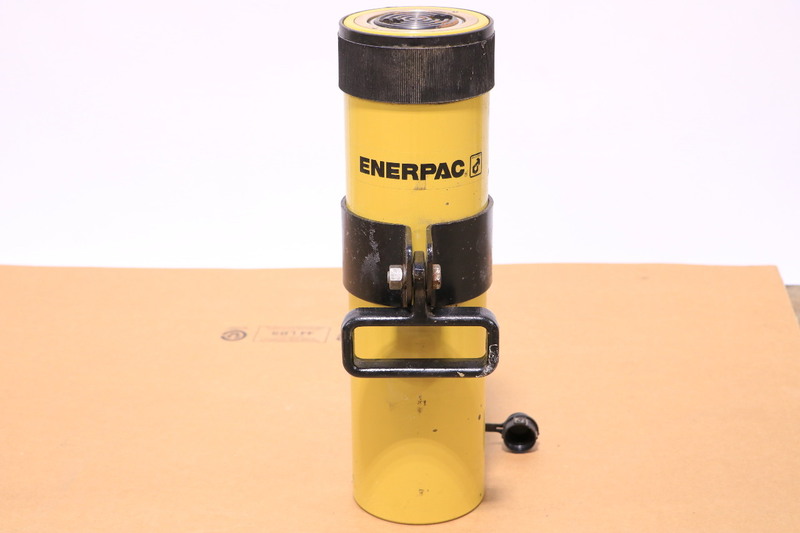 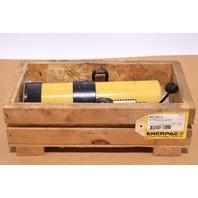 * NEW ENERPAC RC-5013 13" STROKE 50 TON S/A CYLINDER | Premier Equipment Solutions, Inc. 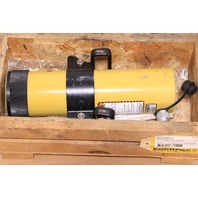 This is a new item as in never been used. 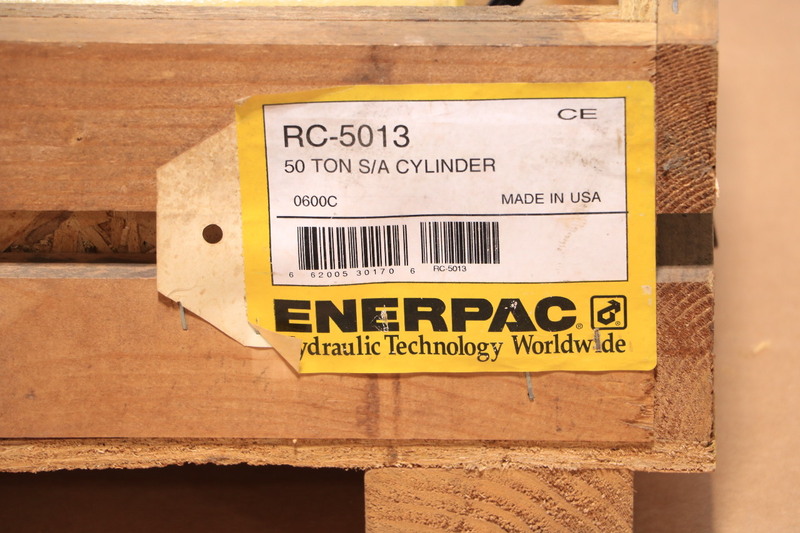 Wooden case was opened and the cylinder sat in the storage room. 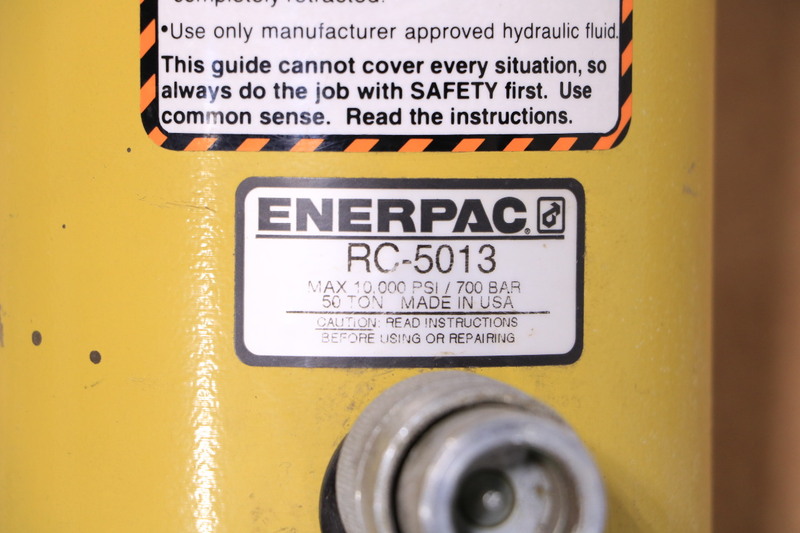 It has a few scuff marks as you can see in the pictures.